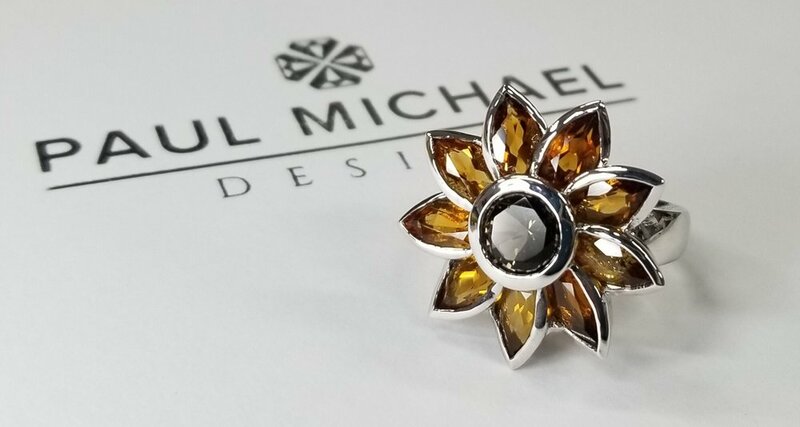 Located in Lawrenceville, Paul Michael Designs specializes in a wide variety of jewelry. Paul Michael Designs has some different galleries. Geek Gallery has rings and necklaces highlighting superheroes and droids. Bark Avenue Collection has specialties for any dog lover. Our favorite is the Pittsburgh Pin, this includes a set of Pittsburgh Skyline cufflinks that any guy would love. Below are some new designs. For more information visit https://www.paulmichaeldesign.com. 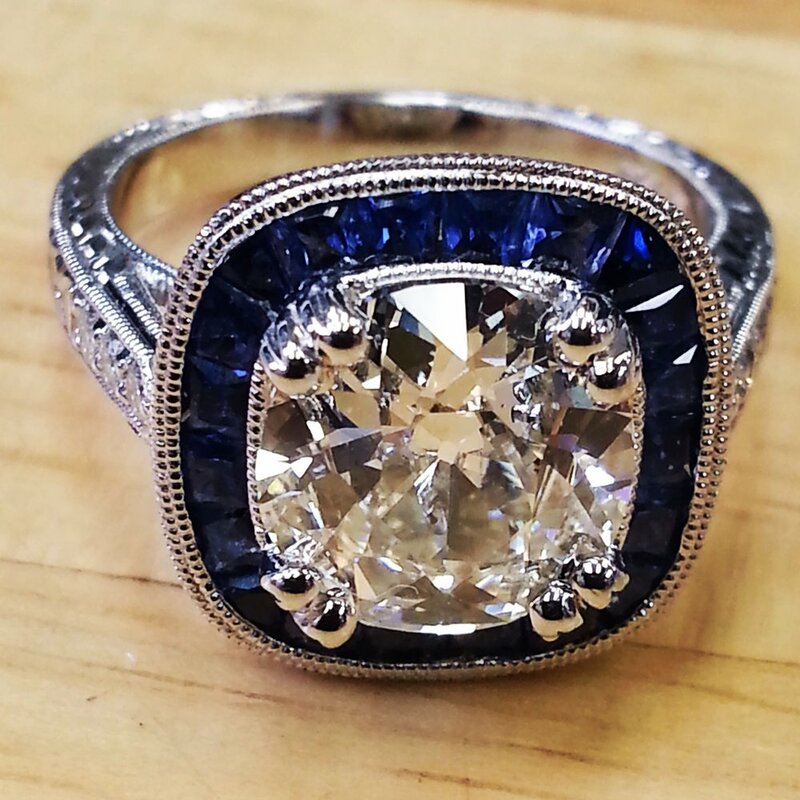 Frost Finery is an amazing story of handcrafted jewelry paired with high-tech machines. Each piece starts out as a sketch, then moves on to 3D software for fitting before they start crafting. Highlights include a keystone shaped earrings and a stunning Big Dipper Necklace (Pictured Below). For more information visit http://frostfinery.com. For jewelry with a classic feel, Sinclair Jewelry is known for large stones and chainmail. If you are shopping for something different like pins or pendants then Sinclair makes them. During the summer you can find them at the Night Market and at local Renaissance Festivals. For more information visit https://sinclairjewelry.com. Pittsburgh is forged from the steel of our elders and the jewelry of Vandalia is forged of metal and beautiful stones. Designs are minimal and rustic. Vandalia Metals can be found at I Made it Market’s Valentine's day Market called I Made It! Sweet on February 9th. For more information on Vandalia Metals visit https://vandaliametal.com. Perhaps the simplest designs highlighted, Studebaker Metals is a metal shop that works with hammers and anvils as opposed to machines to sculpt each piece. This makes every piece unique and stunning. For more information visit https://www.studebakermetals.com. Most of the designers can be found around town at I Made It! Markets and LovePGH shop. Visit sites above for more information. Happy Valentines Day!